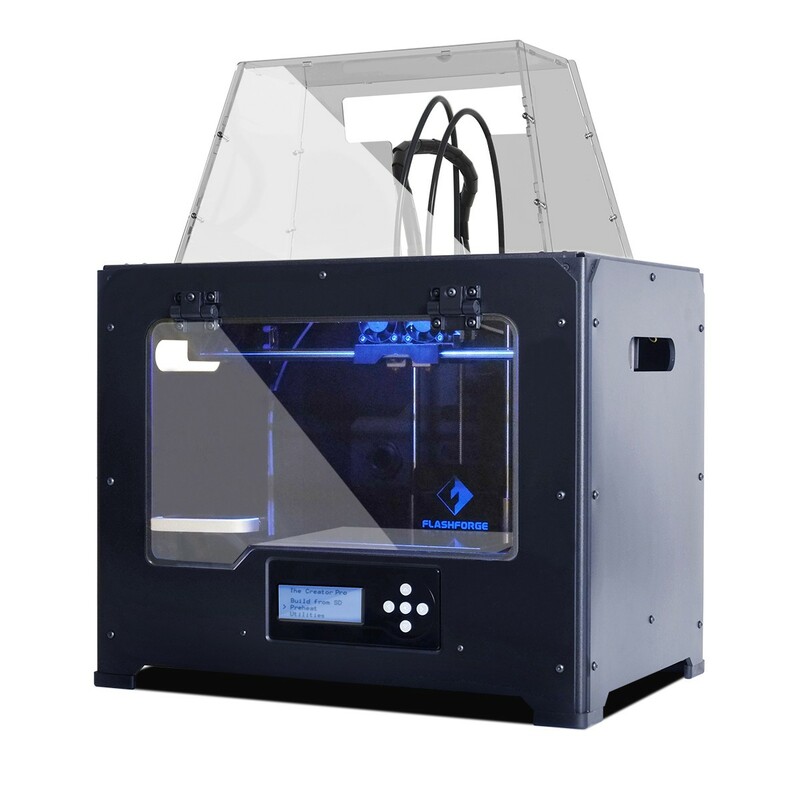 Single extruder i3-style: Wanhao i3, Monoprice Maker Select, Cocoon Create, HICTOP i3, Folgertech FT-5, etc. See “Other Printers” for more. 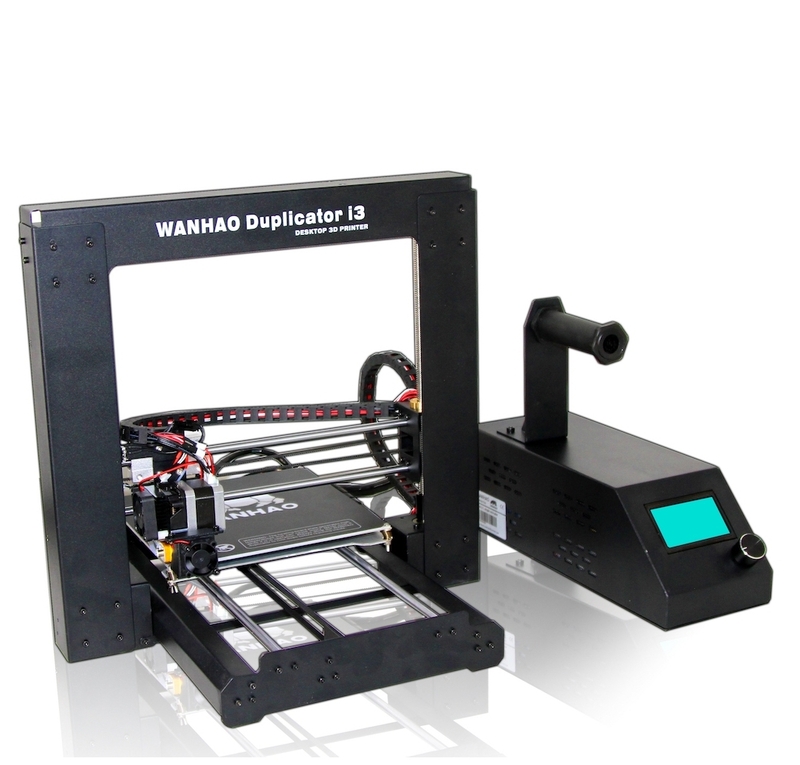 The Flexion Extruder can be mounted on any printer, with more or less effort and customization. Other than the two general 3D printer types shown above, see the other printers the Flexion Extruder is also successfully running on here. Do you own a printer that isn’t supported yet? You may be interested in our developer program. Receive a heavily discounted or free Flexion Extruder in exchange for developing and publishing an open-source adapter. Contact us for more details!